Book Lover’s Day – What is Your Favorite Book? 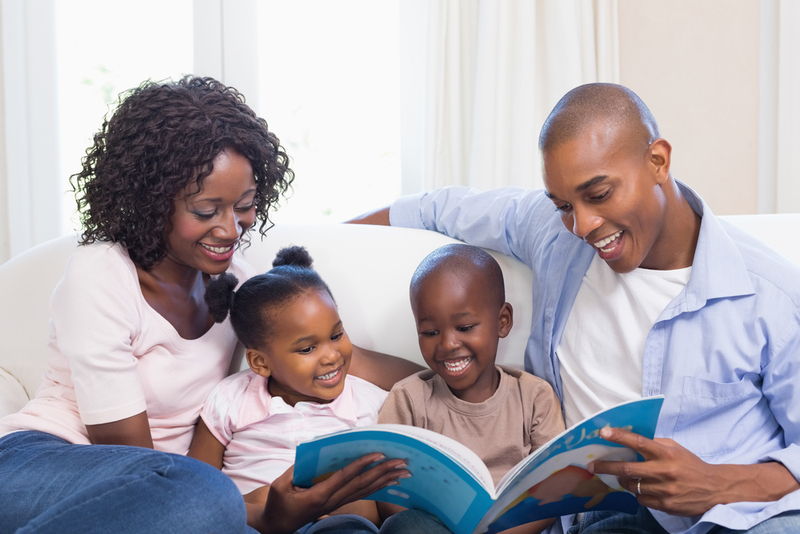 What better way to celebrate Book Lover’s Day on August 9 than by reading a book with your little ones? We asked some of our staff members to share their favorite children’s book, and we’d like to know what yours is, too! Why: The crayons didn’t like each other because each one was different. In the end, each crayon was used to make a beautiful picture. It helps the children learn that we may all be different but together, we have more fun and it is okay to be different. Why: It’s a story about the best of friends who are there for each other and support one another and just enjoy being with each other. Why: Regardless of how impossible Corduroy’s journey is to buy his friend a present, even after getting lost, he was still able to get her present. In the end, do not give up. Regardless of your difficulties, your persistence and determination can get you where you want and what you want. Why: It shows that we love our children all the time, no matter what they do. They don’t have to be perfect all the time in order for their parents to love them. The raccoon feels he needs to do something special like swim across the pond really fast in order for his mom to love him, and she explains to him that she loves him all the time when he is just being himself. Why: I really love the Froggy series of books for children. They really keep the children’s attention and they always teach a lesson to them, as well. Why: My mom always read it to me when I was little. It’s about doing nice things for others, spending time with loved ones, and it even teaches lessons on patience and giving.